In a recent column, I wrote about how I felt and acted much differently than normal. I mentioned that I was grumpy, irritable, quiet, and mad, and I referenced a few things and reasons that left me feeling this way. What I neglected to mention is another factor that was likely contributing to my moods: the various steroids I am on to control the inflammation in my lungs. Prednisone can do some strange things to your body, emotions, and moods, but pair it with another steroid or increase the dose and it can be a recipe for disaster. 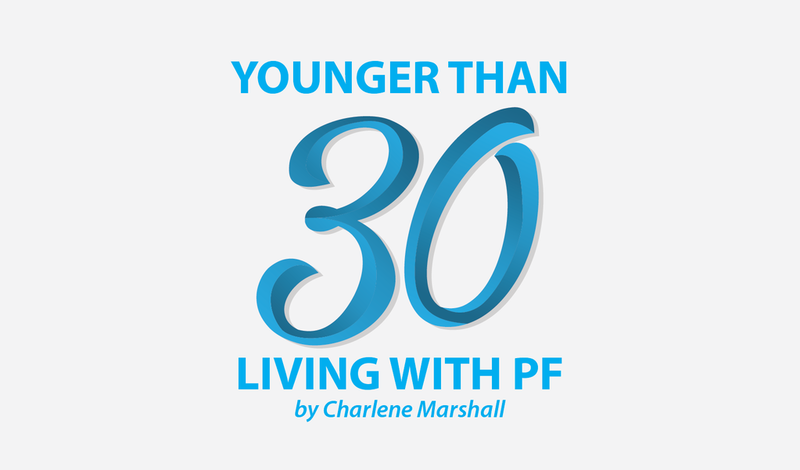 I thought I would dedicate this column to sharing some of the repercussions of being on steroids due to my idiopathic pulmonary fibrosis (IPF). I recently spent a weekend with my family at one of our most cherished places — one that holds many fond memories of growing up on the beach, countless campfires, lots of food and drinks, and time spent together over the years. There have been very few times when being up at the cottage was not enjoyable, but this past long weekend was very difficult for me. I felt out of place for the first time, and I am still unable to identify the reason why. I believe it had to do with the steroids playing on my emotions. I had not slept well in several days, and everything feels heightened when you are tired. Rewind back to that weekend. It was raining and everyone was stuck inside. I couldn’t keep up with all the conversations and general chaos (which I once loved) going on in the cottage. I tried to follow one conversation only to get distracted by another, or I lost interest in listening. This wasn’t because the topic was uninteresting or I didn’t want to participate. It was because I started thinking of something I needed to do, or of an upcoming appointment. Or I wondered if I remembered to take a medication. I would go quiet, which appears as if I’m disengaged. As a result, I felt as though I didn’t participate in a lot of the conversations with my cousins that long weekend. Certainly, that contributed to a feeling of being out of place. I also was quick to get angry or upset when someone asked something of me. Although the incident I’m referring to could have been asked of me in a nicer way, I did not need to respond with the tone, attitude, and words I used, which I can only attribute to the steroids. As a result, I isolated myself and cried because I felt terrible for responding the way I did, even though everyone told me the escalation was mutual and the other person’s request could have been made in a kinder fashion. We both let it blow over, but these are the repercussions of the steroids that I’m talking about. Lately, I am filled with different emotions, and so many of them are unlike my normal self, such as irritability, impatience, disengagement, and anger. When I start feeling this way, I am at risk of damaging relationships with the people I love the most. And when an escalation happens, I have to pedal through the emotions of apologizing and then try to explain what’s happening. If you’ve never been on steroids, you might find it hard to chalk up my irritability and anger to a pill. But please trust me when I say that I really don’t mean to be this way. It is mostly a side effect of the medication. There are many other reactions to the side effects as well. Some are physical, which cause me to want to avoid social events or spending time with friends. This is also not like me, and so I feel as though I owe friends an explanation when I don’t feel up to joining them. The effects of the steroids I am taking can be physical, emotional, or mental, and often end up with me apologizing for the way I’ve acted. I hope that by reading this column, people will offer me a bit of grace once they realize how much these medications are affecting me — and my personality. That is what is most important to me. Please don’t make the consequences of these steroids permanent, because I promise: I won’t always be this way. Tagged anger, IPF, mood swings, prednisone, side effects, Steroids. Lots of people living with IPF are on Prednisone, most actually that I speak with. 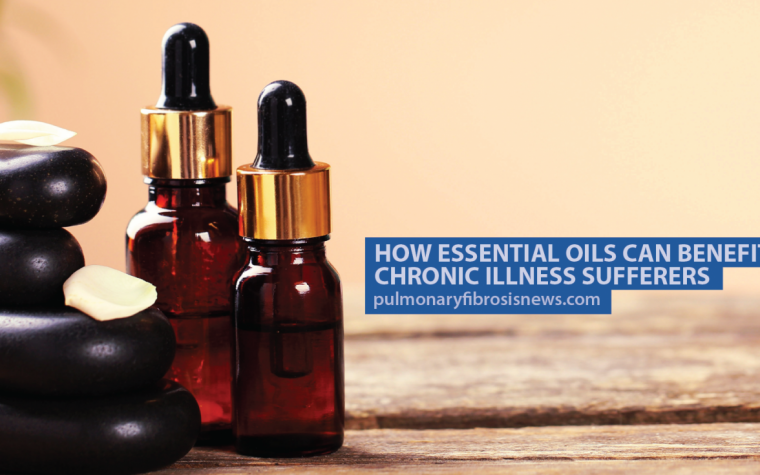 It is to control the inflammation in my lungs, and is often paired with another medication if there is a connective tissue or auto-immune disease accompanying IPF (NSIP). I’ve been on prednisone since 2011 when I found out I had rheumatoid arthritis. November 2015 since IPF. Been on strong prednisone- 180 mg’s in the hospital (many times). Right now doctor is trying 20 mg one day, 10 mg the next. Notice it’s affecting my breathing already. When I’m on 40 and higher, I’m very quick to anger and not like me otherwise. I’ve had 13 fractures in my back with 6 cemented and 7 repairing themselves (from prednisone). Be careful with your back – no twisting. I don’t sleep very well most nights. But don’t be hard on yourself. It’s the meds, not us! Having diabetes,prednisone sent my blood sugar level from 36 to 492 and change every 3hrs. I had to check blood sugars at least every 3hrs. It was a rollercoaster. You are worth grace and then some! Your pain and daily challenges arwe daunting and harrowing; regardless of how you see yourself, I see you as introspective and stoic. Bless you for championing for those who suffer and their caretakers lke me. You are remarkable and no apologies needed. I tried cough syrup for my terrible cough and Phlem.It seemed to work for a while,but not anymore. I will still take it.My docter also prescribed prednisone,but it did nothing for me,so i stopped taking it. I will make an appointment to see if oxygen will help me. Thanks so much for getting back to me, although I am so sorry to hear that the cough syrup worked tentatively but not long-term. Any ideas why it stopped working, or do you think your cough progressed more? Sorry that the Prednisone didn’t help and it sure is a tough drug to be on if you don’t find it helpful (in my experience anyways). 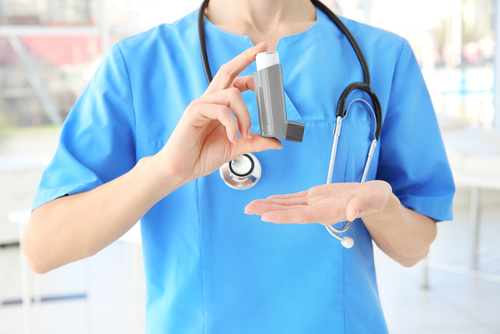 Oxygen might help a bit, especially not having to have your lungs and heart work as hard. Please let me know how you make out, I’ll be thinking of you.